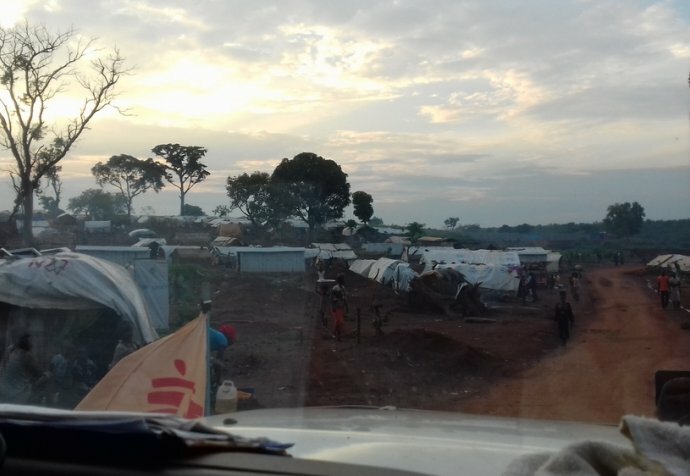 In the Central African Republic (CAR), renewed conflict and extreme levels of violence against civilians have led to mass displacement and acute humanitarian needs. Since its independence from France in 1960, Central African Republic (CAR) has been subjected to numerous coups and a lack of stability. Médecins Sans Frontières first began work in CAR in 1997. After the deadly civil war that took place in 2013-2014, the Central African Republic enjoyed a period of relative calm. However, tensions between numerous armed groups escalated again at the end of 2016, throwing the country into a renewed spiral of violence, and resulted in thousands being killed or wounded. 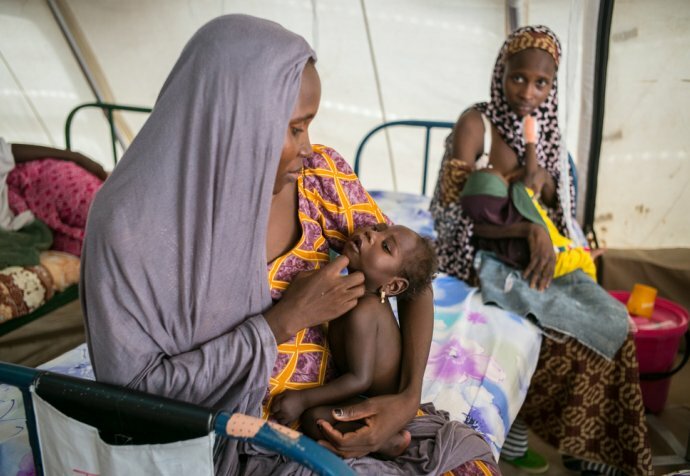 Ongoing violence in several locations aggravated the already dire health needs of the population, 15% of whom (close to 700,000 people) are displaced. Armed groups control 70 per cent of the country; banditry and security incidents are common, and MSF has been directly affected by armed attacks, harassment and robberies. Despite its considerable mineral deposits and natural resources, CAR remains one of the top 10 poorest countries in the world. The health system in CAR is barely functioning, due to a severe shortage of skilled health workers and medical supplies. The basic lack of access to healthcare has serious repercussions. Large numbers of wounded have few options for treatment. Some are referred to the capital, Bangui, for want of specialist facilities elsewhere in the country. Many cannot access the care they need. Even those not injured in the conflict are restricted in their access to medical care, food, water, shelter and education. It is not possible to reach many areas caught in the conflict, leaving people cut off from even basic services. CAR experiences a broad spectrum of health concerns, ranging from malnutrition, malaria, polio, diarrhea, respiratory tract infections and measles. Limited access to vaccination means that easily preventable diseases continue to take a toll. Malaria is the leading cause of death among children under five years of age, and the single most common treated disease in CAR. The risk of malaria increases exponentially as people flee from their homes and are forced to sleep out in the open. Forced displacement contributes to vulnerability, as people lose access to any available health facilities. Millions of people are dependent on humanitarian assistance. MSF remains the primary healthcare provider in many regions, and its health structures are often the only place for people to seek treatment free of charge. We operate mobile clinics, and support emergency and surgical activities at regional hospitals. Our teams provide consultations and hospital care in 10 provinces, including maternity care, paediatric services, medical assistance and psychological care for victims of sexual violence, basic emergency care, vaccinations, and malaria treatment. Special emphasis has been put on ensuring continuity of care for HIV/AIDS patients in Carnot and Paoua.